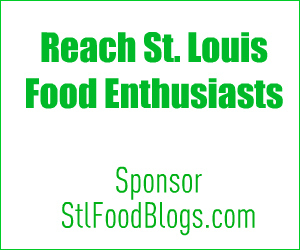 Congratulations to Stephanie Tolle of the food blog Iron Stef, named Best St. Louis Food Blog by the RFT. For Iron Stef highlights since its inception, see Steph's recent post, web award?!?! awww shucks!. Steph shares her honor with the Best Neighborhood Blog, the Best Music Blog, the Best Sports Blog, the Best Personal Blog and the Best Arts Blog in the RFT's 2011 St. Louis Web Awards. 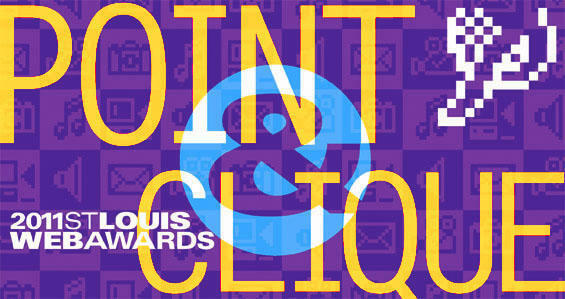 Many thanks, too, go to the RFT for their recognition of the local St. Louis food bloggers. Each week, Ian Froeb and the RFT food team cover local restaurants and food news in a blog called Gut Check. It's a great way to stay in touch with local food, including an update on what's been posted by the local food blogs. Thanks, Ian! Thanks, RFT!